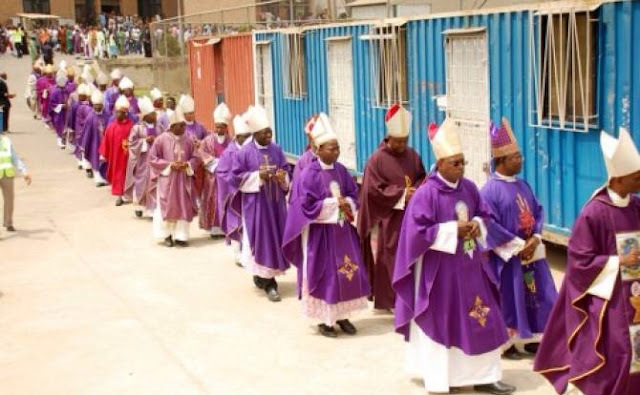 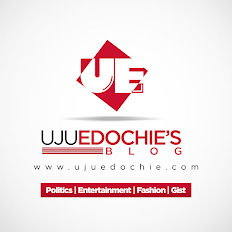 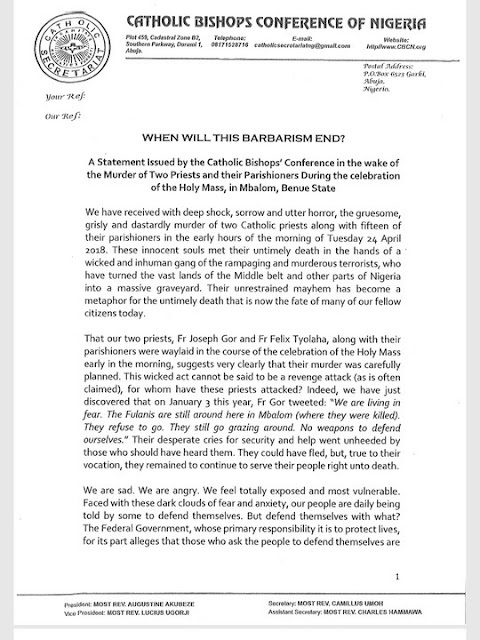 Home / Unlabelled / Catholic Bishops Ask Buhari To Resign, Ask Nigerians To Defend Themselves . 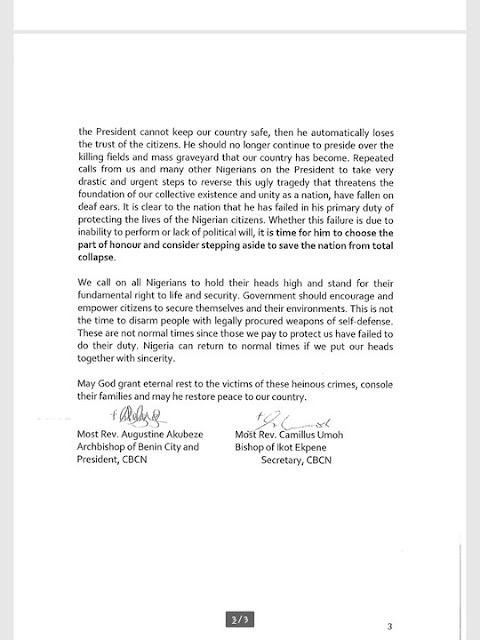 Catholic Bishops Ask Buhari To Resign, Ask Nigerians To Defend Themselves . 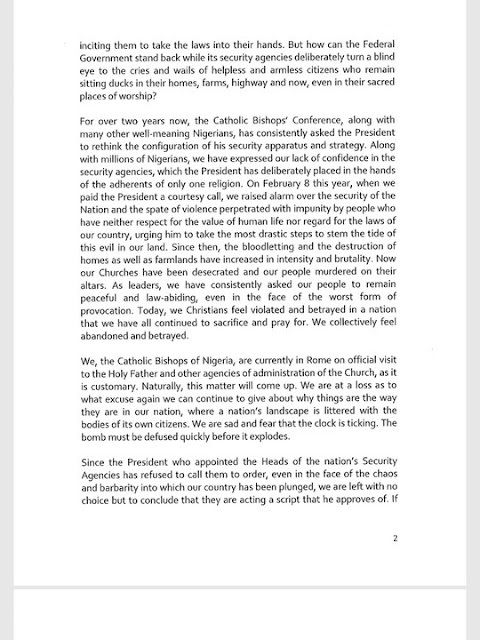 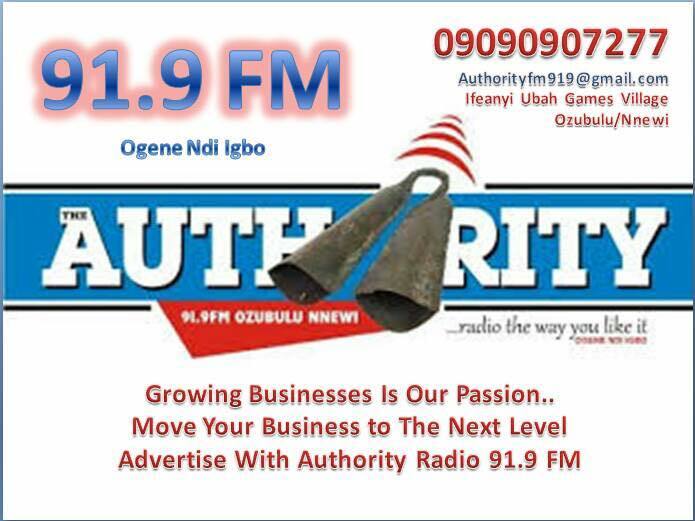 Catholic Bishops Conference of Nigeria has just asked Buhari to take the part of honour and step down.